Are you currently creating or expanding an agricultural business in Texas? Consider applying for the 2019 Young Farmer Grant (YFG) program. 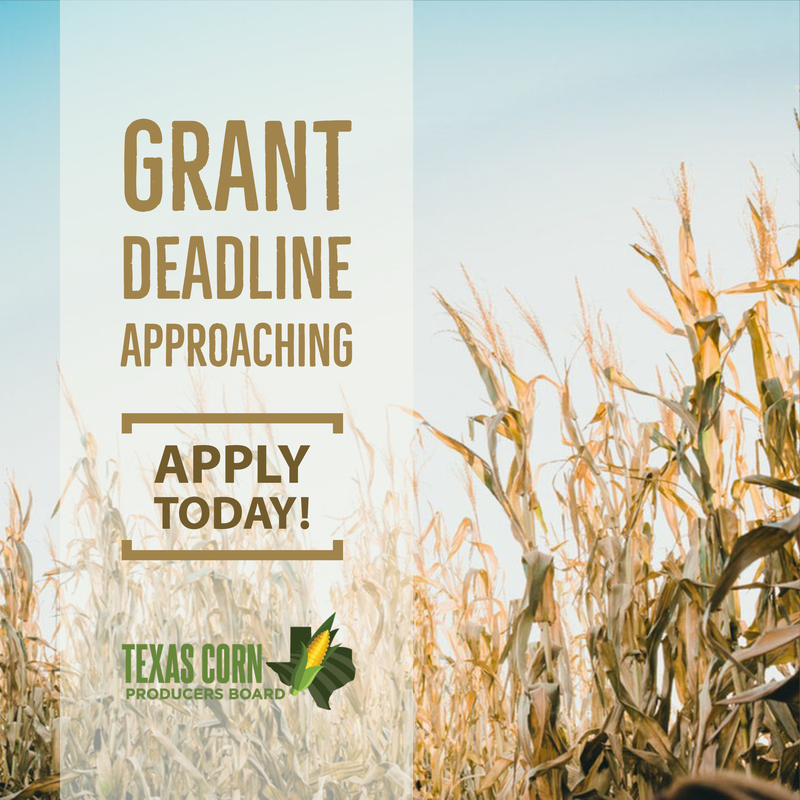 The Texas Department of Agriculture (TDA) is now accepting applications for grants! YFG is administered by TDA under the direction of the Texas Agricultural Finance Authority (TAFA). The purpose of this program is to provide financial assistance in the form of dollar-for-dollar matching grant funds to individuals between the age of 18 and 46 years of age who are engaged or will be engaged in creating or expanding an agricultural business in Texas. Additional details, instructions and the 2019 Round 2 application materials can be found here. Applications are due by the close of business (5 p.m.) on Wednesday, April 10, 2019. Contact the Grants Office at (512) 463-6695 or by email at grants@texasagricutlure.gov with questions.